Roswell: New Mexico is the latest, on-screen adaption of the infamous 1947 American conspiracy. Rehashing an old story for a new generation, the series has been updated to reflect our current political climate. Whilst the program itself pokes fun at the cult-like obsession the Roswell incident has garnered (who doesn’t love an alien bobble-head?! ), it’s impossible to deny that the conspiracy has deep roots that fascinate even the most sceptical of us. Get your tin-foil hats ready! 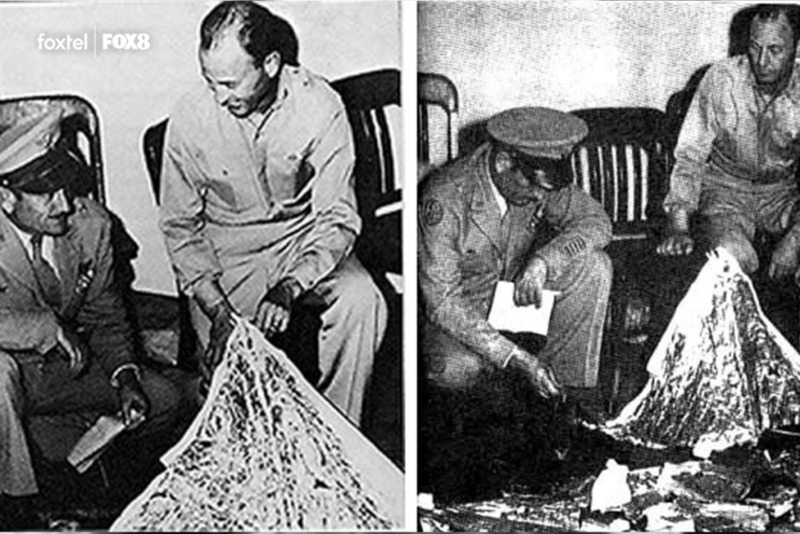 When the ‘UFO’ originally crashed forty miles outside of Roswell, the media went bananas. Photographs of a farmer bearing evidence of the crash made headlines, and extra-terrestrial life became a hot topic of discussion. The government thought this was cute up until speculation became a little too in-depth and both curiosity and fear started to heighten. Officials dismissed the ‘flying saucer’ as a downed weather balloon, hoping to put a lid on the subject. This was met with vehement opposition, and the word ‘conspiracy’ and ‘cover-up’ became a local favourite. Years later, the US acknowledged the ‘weather balloon’ excuse was a cover-up. After the Cold War, officials admitted the downed object was a failed US Spy Balloon by the name of Project Mogul; a device aimed at monitoring anticipated nuclear threats by the Soviet Union. Mogul was a series of airborne microphones used for the long-distance detection of soundwaves relating to Soviet nuclear weapons. 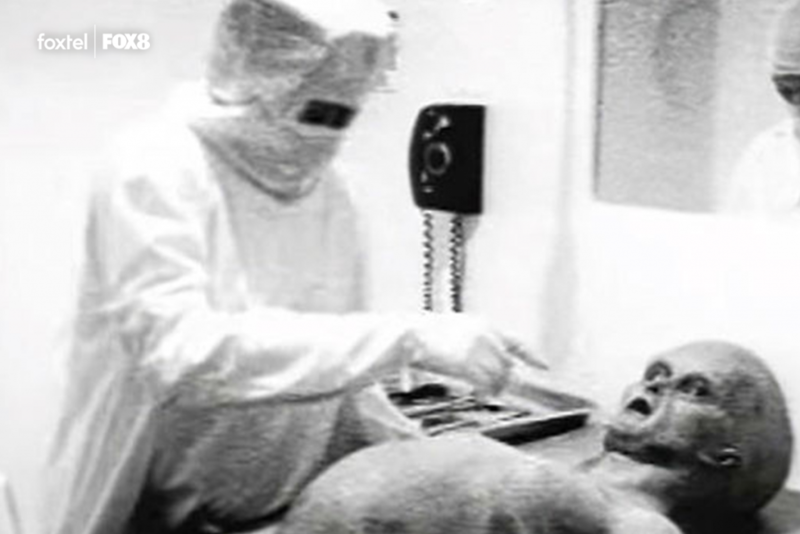 Rumours started circulating about the Government’s desire to keep the truth under wraps, and some pretty nasty theories gained traction. 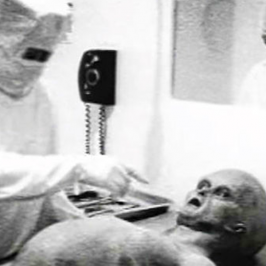 It was reported that officials performed experiments on the aliens and their craft, hoping to hardness their technology to manufacture interstellar space craft and powerful energy weapons. Other, more farfetched theories spoke of the Government using alien technology to engineer ways of weaponsing the weather, travel through time, and teleport- all the whilst I can’t get my car Bluetooth to connect to my phone. 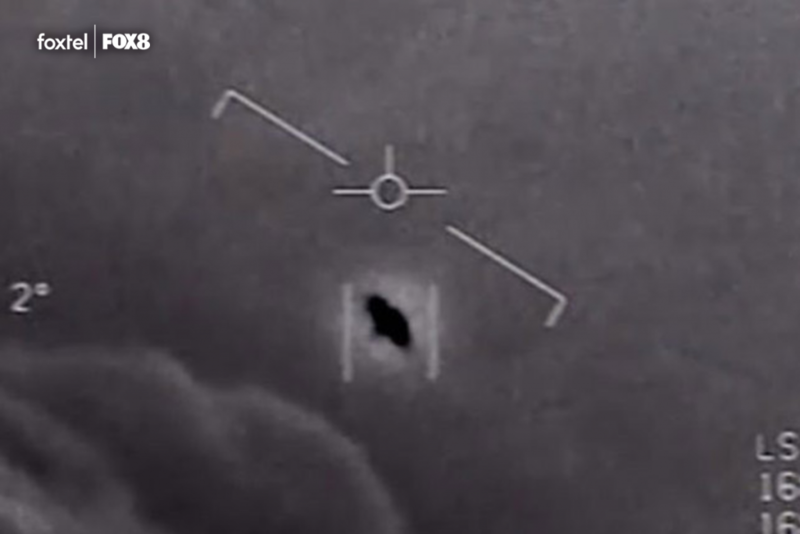 After years of denying Area 51’s existence- or any involvement with UFOs for that matter- The Pentagon confirmed there was a $22 million investigation into ‘anomalous aerospace threats’. Soy Latte: $5. Alien Investigation: $22million. Knowledge that the Government is lying to you: Priceless. Whilst still subject to heavy speculation, it’s no secret that the Roswell Incident has been the catalyst for the conspiracy craze we know and love today (#IlluminatiConfirmed) – not to mention some of our favourite movies and shows. With new information constantly coming to light, we have to wonder… does anyone have tin-foil they’re not using?